The Mango Tree Kenya is commissioned to build a resilient community with the strong capacity to actively undertake the care and protection of orphans and vulnerable children. A fundamental pillar of African society has always been the duty of the extended family to support any members of the household in need of help. But this traditional strength is now collapsing across the continent as too many children, who have lost one or both parents to AIDS, overwhelm family members who are already struggling under the burden of persistent poverty. of girls are enrolled in school. The Mango Tree Kenya is commissioned to build a resilient community with the strong capacity to actively undertake the care and protection of orphans and vulnerable children through creating more access to education and training, empowering families with livelihoods and promoting good health especially among people living with HIV/AIDS. 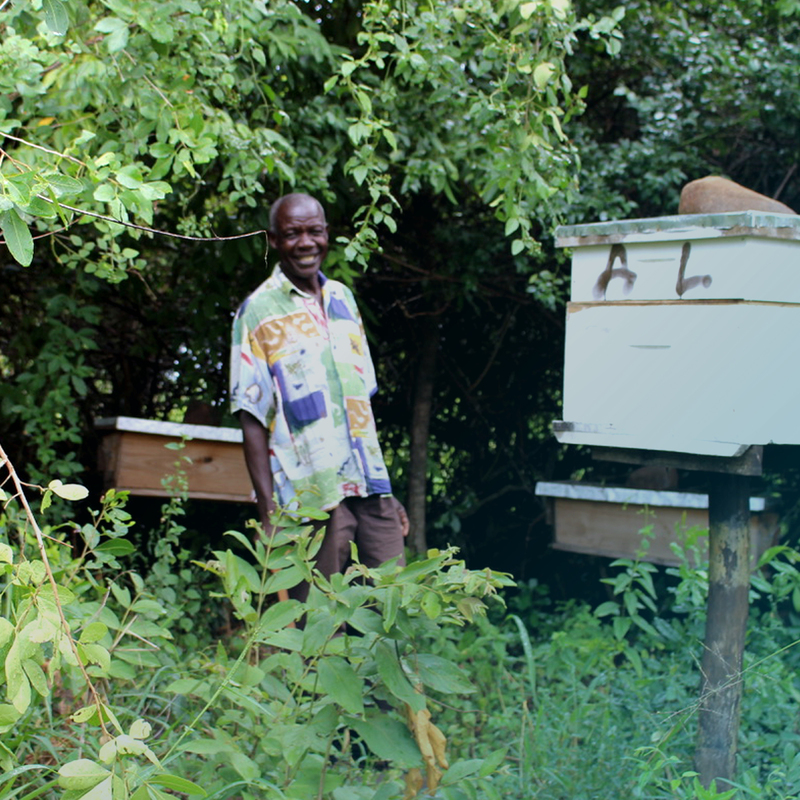 Running a beekeeping business can be a sustainable and ongoing way of income generation for farmers and entire families. Having a stable source of income can help families and communities improve together, obtain nourishing food, maintain a safe living environment and access high-quality education for the upcoming generations to break the poverty cycle. This project provides bursaries for vulnerable and orphaned girls, giving them the opportunity to receive high-quality education in a safe, healthy and loving environment. The boarding schools offer food and accommodation for orphaned girls who would not have these provisions in a day school, as well as pastoral care, psycho-social support, care and protection. 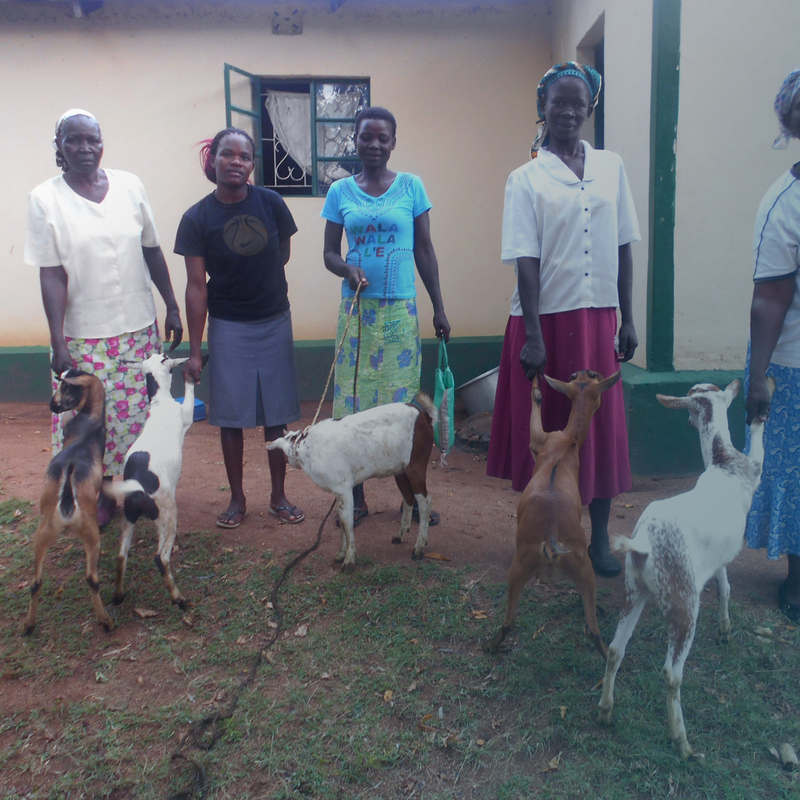 Owning a goat not only improves family nutrition through the consumption of highly nutritious goat milk, but also helps generate a livelihood through the sale of extra milk and offspring. This unique project also employs a zero-grassing management system which reduces and controls the destructive nature of goats to field crops and trees. On 25 September 2015, world leaders convened to adopt the 17 Sustainable Development Goals (SDGs). They represent the global community’s next step in ending poverty, fighting inequality and injustice, and tackling climate change for the next 15 years. The projects from The Mango Tree contribute to 3 of these goals. Click on the goals to find out more. 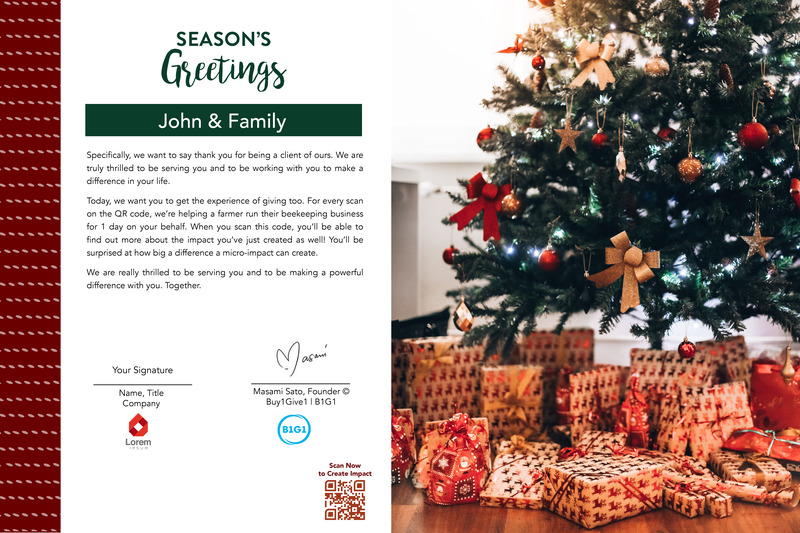 This Season of Giving, we are giving our members a chance to send out a gift of gratitude that keeps on giving. 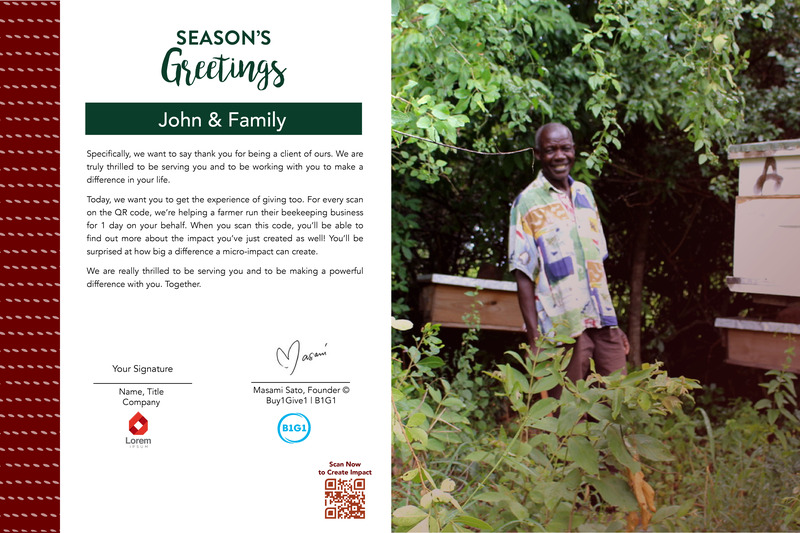 Specifically, for every unique scan of the QR Code on these special Gratitude Certificates, we are helping a farmer in Kenya run a beekeeping business for a day. Learn more about the special edition Gratitude Certificates here.